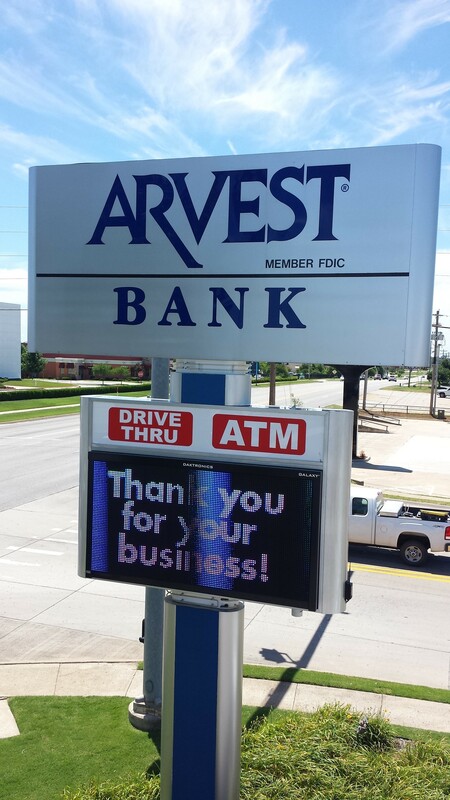 Our service technicians are qualified to troubleshoot and repair a variety of signage malfunctions. Need a regular service plan? Save time and money by pooling all of your maintenance needs under one BSG service contract. 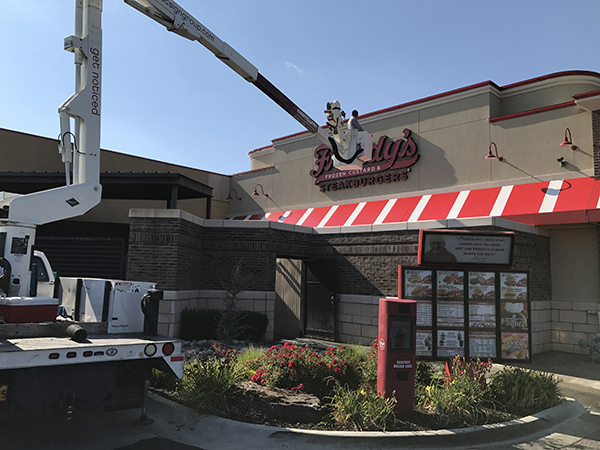 Our maintenance staff will work with you to prioritize your existing sign inventory and identify a service schedule that best fits your recurring needs. The Best way to avoid a outage is to plan for one. That's why our technicians proactively inspect bulbs, ballasts, and other common concerns while they're on site. Nonetheless, if the unexpected still happens, rest assured that our team will be there promptly with parts in hand.